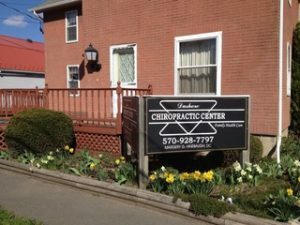 Dushore Chiropractic is a rural practice in Sullivan County, PA—one hour north of Williamsport. 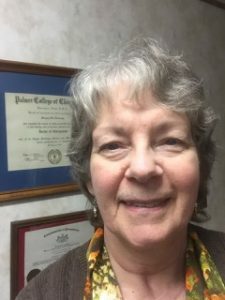 Dr. Margery Hinebaugh opened the practice in August, 2010, and she feels the location of the practice, and her continued strength in her old age thanks to the PulStar, has contributed a great deal to her overall job satisfaction. Scroll down to get to know Margery in a Q & A below. See what the PulStar can do for you! How did you become a chiropractor? 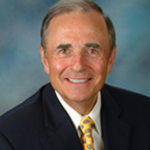 What are the challenges and the benefits of owning your own practice? Tell us about your experience with the PulStar. In your career, what are you most proud of? If you had one piece of advice for someone looking to enter the field, what would it be? If you want to check out the PulStar for yourself, click here to schedule a PulStar demo today.